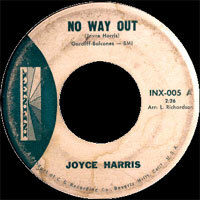 Chanteuse Rock 'n' Roll US née en 1939 à Bowling Green (Kentucky). 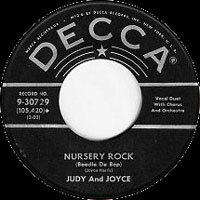 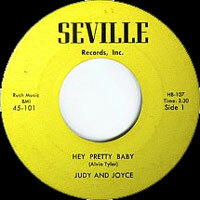 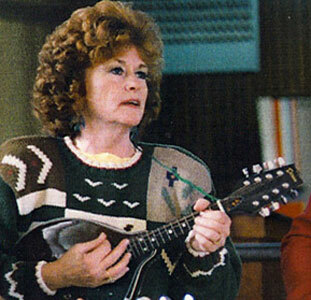 US Rock 'n' Roll singer born in 1939 in Bowling Green (Kentucky). 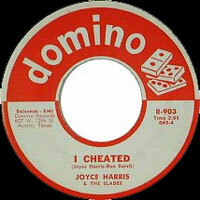 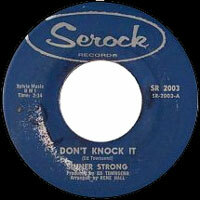 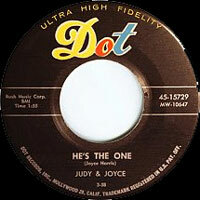 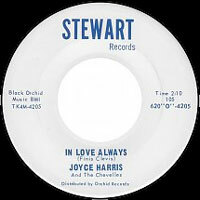 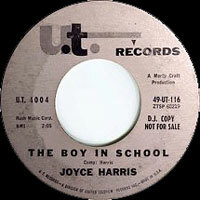 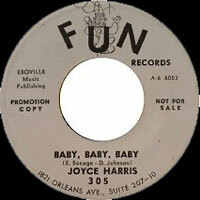 10/1960 SP DOMINO R-903 (US) Joyce HARRIS - I Cheated (with The SLADES) / Do You Know What It's Like To Be Lonesome?